"Playing rough won't get you anywhere with me." 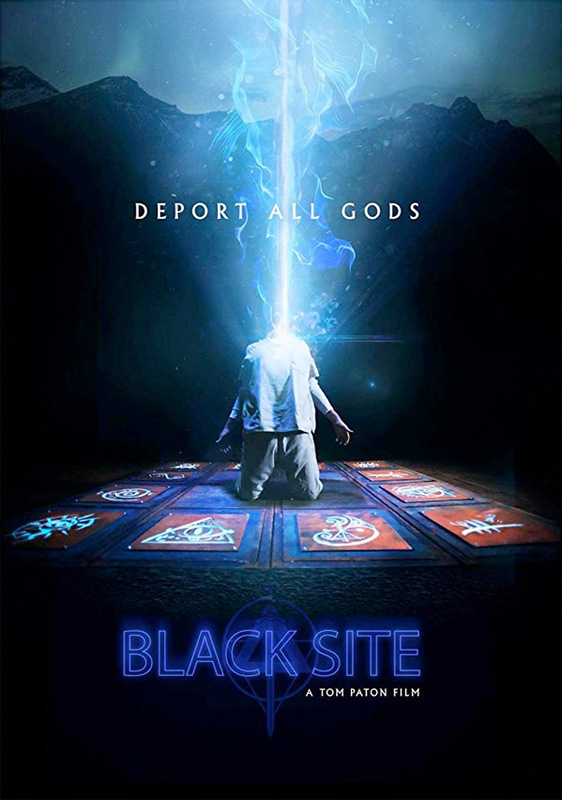 Epic Pictures Group has debuted an official trailer for the indie action horror film titled Black Site, which is getting a direct-to-VOD release next month. The film is an 80s-inspired, John Carpenter-esque action horror about a supernatural entity known as The Elder Gods. A young woman is forced to push past her worst fears and battle to deport it back to where it came from. Set inside an underground military base known as The Artemis Black Site, the movie mixes an Escape From New York-style survival story with Lovecraftian elements. This stars Henry Douthwaite, Sophia Del Pizzo, Lauren Ashley Carter, Jessica-Jane Stafford, and Bentley Kalu. See the preview below. An elite military unit encounters a supernatural entity, known as The Elder Gods, that forces them into battle against an army from another dimension. They must fight together to defend the Black Site and save the world from ultimate destruction. Black Site is both written and directed by English filmmaker / editor Tom Paton, director of the films Pandorica and Redwood previously, who has also edited each of his film. This first premiered at Frightfest in the UK last year. Epic Pictures Group will release Paton's Black Site direct-to-VOD starting April 9th this spring. For more, visit the film's Facebook or see Paton's website.